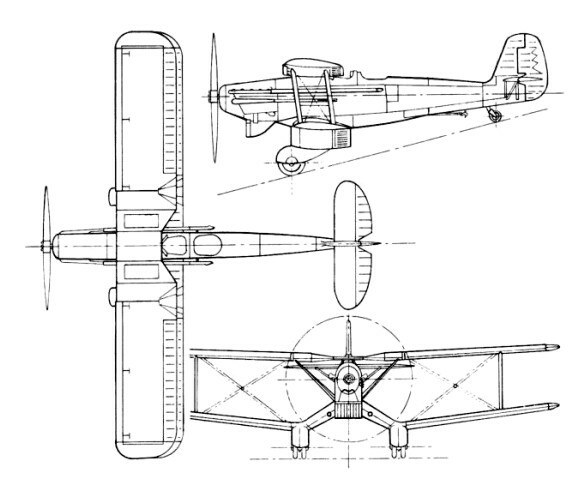 The HP46 was designed to specification M.1/30 for a two seat shipborne torpedo bomber. Powered by an 825 hp Rolls Royce Buzzard III, the HP 46 first flew on 25 October 1932. The company spent more than £36,000, on the HP46, nearly twice the contract price, but it only flew 5 hr 30 min and was condemned as too dangerous for deck flying. 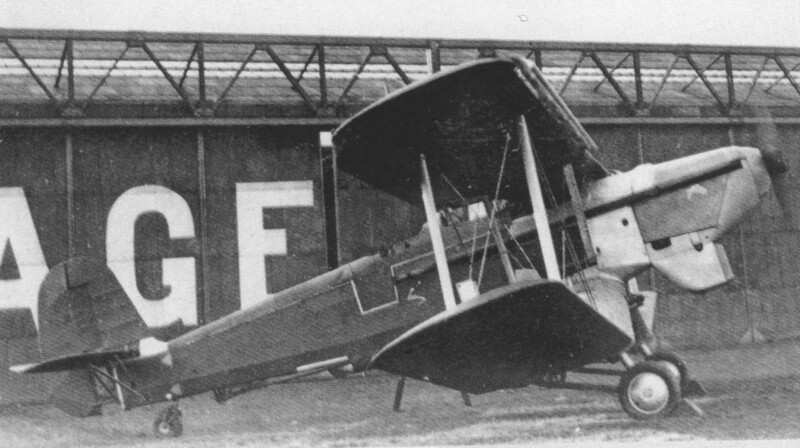 In April 1936 it left Radlett by road for farnborough and was never seen again.